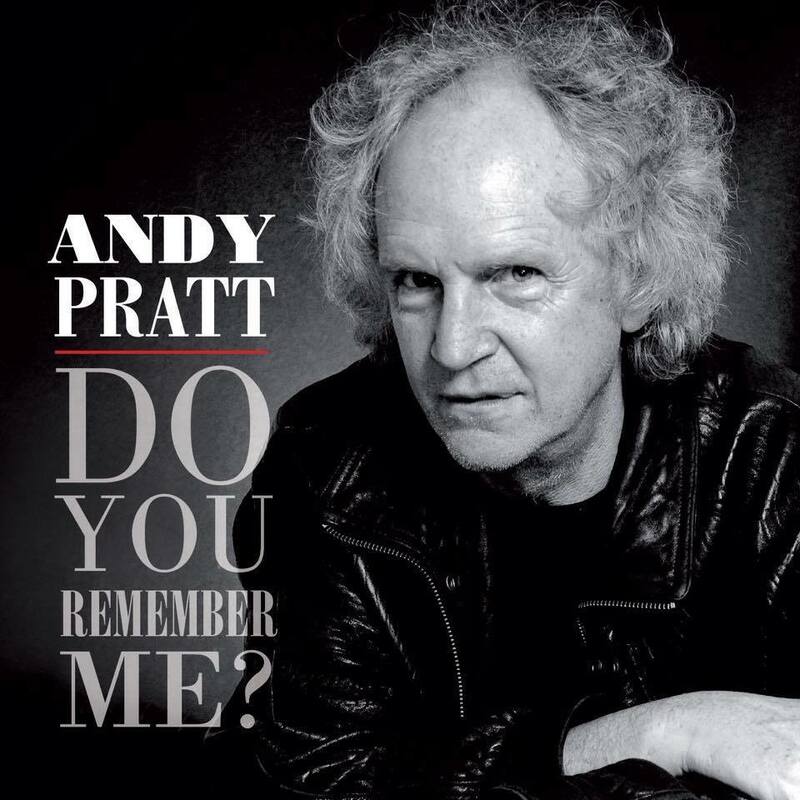 Come join us at the Media Center, Saturday August 4, 2018, as we showcase rock legend Andy Pratt up close and personal. This is a limited seating event so get your tickets now! You can also catch the Live Stream and watch in high quality HD in the comfort of your home! Andy Pratt became a Rock Star in 1973 when his song, Avenging Annie, rose to the top of the charts around the world. He toured heavily in support of the self-titled album, Andy Pratt. He has since added Gospel and Folk to his repertoire and his full catalog of albums now total more than 2 dozen in the various categories. He is still touring smaller venues and major Revue shows across America.